Proudly situated on the main high street on Derby Road is our recently expanded Stapleford property sales Branch. We have been situated in the same location for more than 20 years, the expansion has mirrored the growth of Stapleford, a busy family orientated town between the Cities of Nottingham and Derby. 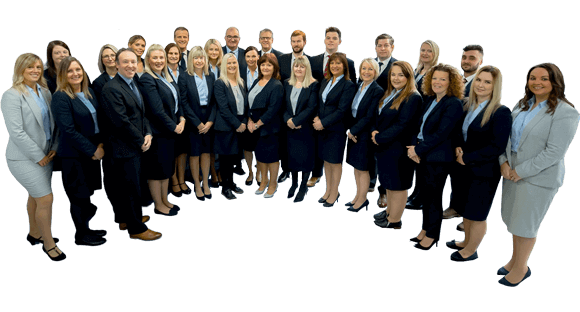 Our experienced staff live locally so know the area very well enabling us to offer an fantastic local service, understanding the needs of house buyers and sellers alike. Our prominent Stapleford branch not only covers the town but also the surrounding suburbs including Sandiacre, Trowell and Bramcote as well as the Town of Ilkeston and the villages of Stanton by Dale and Risley. Next door to the Stapleford sales branch is the lettings branch, with two front doors but one common goal to help with all aspects of residential property. This synergy gives an unrivalled local service to vendors, purchasers, landlords and tenants.